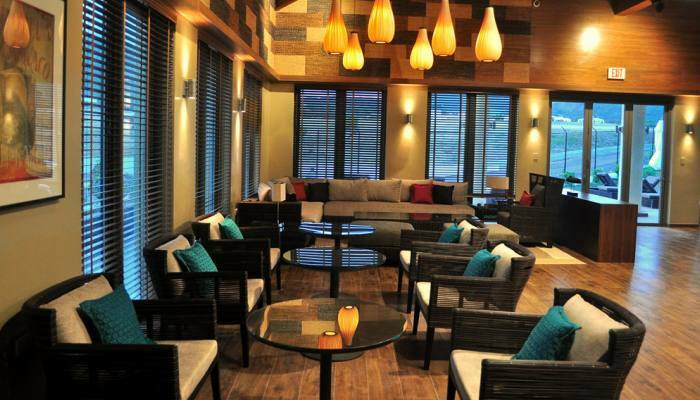 A new private airport terminal on the island of St. Kitts in the Caribbean has opened its doors. 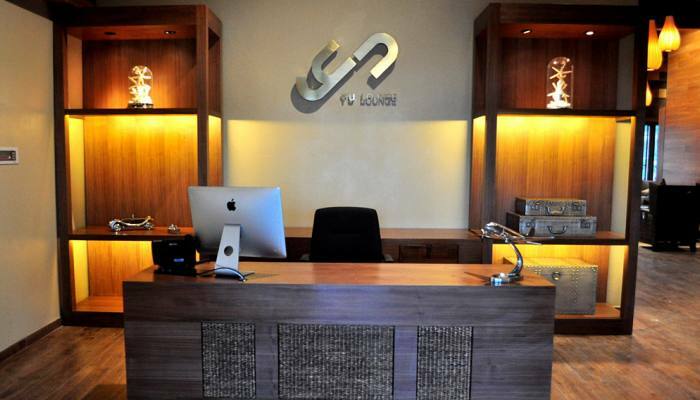 The terminal features a Yu Lounge, which also has a facility at the Mauritius international airport. Designed by the Mumbai, India–based architecture firm Bobby Mukherji and Associates, the new St. Kitts private terminal was built to help eliminate the hassles of airport security and tedious lines. The terminal, located just west of the Robert L. Bradshaw International Airport’s main parking apron, is primarily used as a facility for travelers flying privately to and from St. Kitts, but it is also available to passengers on commercial flights. The terminal’s Yu Lounge concierge can book transportation to and from hotels, make restaurant reservations, and help plan local activities. 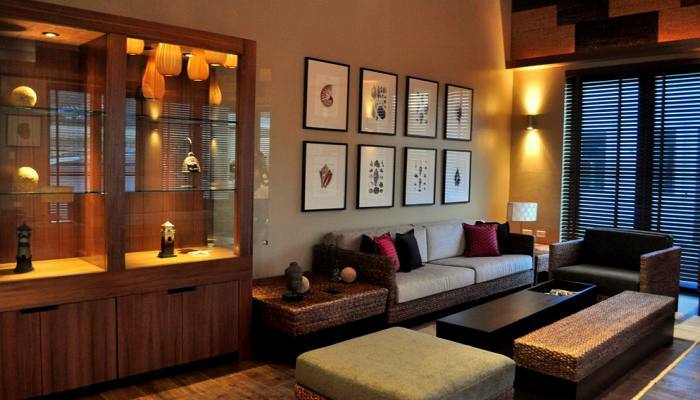 The lounge also offers gourmet dining services, Wi-Fi access, meeting rooms with secretarial services, and charging stations for personal devices.